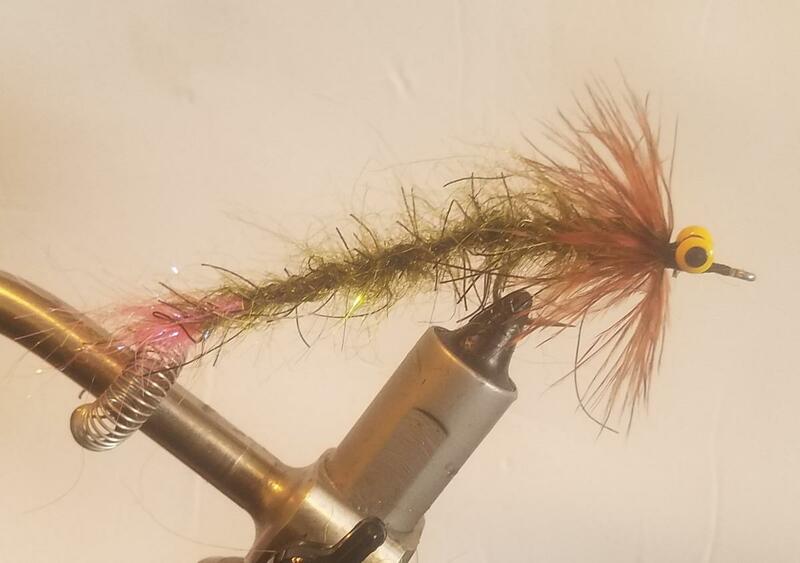 This is an awesome fly, one that I got the idea from another video where they tied something similar. I was looking for a blood worm imitation that surf perch would like, and this seemed to do the trick. 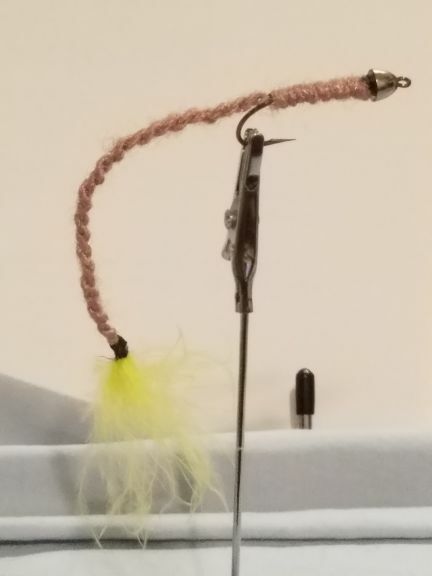 Its fairly easy to tie, and that tail moves really nicely in the water! Nice job, looks good and meaty. Here is one I do. I can imagine that fly you tied kills it for bass!? I'll have to give this one a try soon. Grrr ... FURLED ... not Furelled ... please! Not all of us are good at spelling. Thanks for telling me. Nice tie! That should work well. I find this post more irritating than somebody spelling something wrong. Freaking Internet grammar police give me a break. You have your "irritations" ... I have mine.